Learn about a great opportunity to develop an emergency management career. 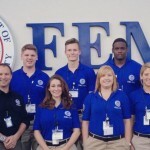 FEMA Corps is an AmeriCorps service program where teams of young adults from 18-24 receive FEMA training, equipment, and deploy on assignments across the country. 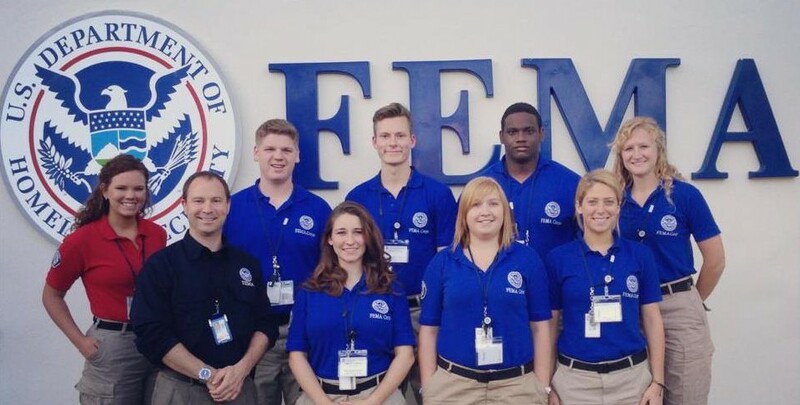 Members work alongside FEMA staff to support disaster response, recovery, and preparedness. 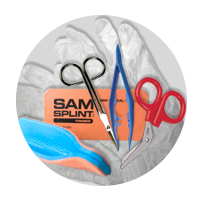 This entry was posted in Emergency Preparedness and tagged fema on March 13, 2017 by American CPR Training Team. 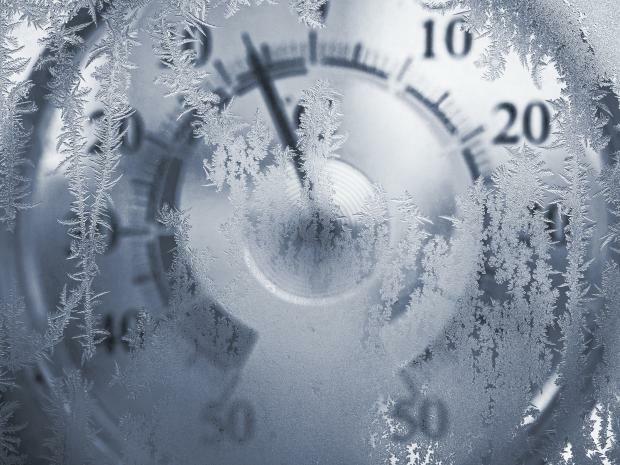 We've shared information about Carbon Monoxide poisoning while discussing Smoke Alarms as well as Preparing for Winter Weather and how Winter storms and cold temperatures can be hazardous... 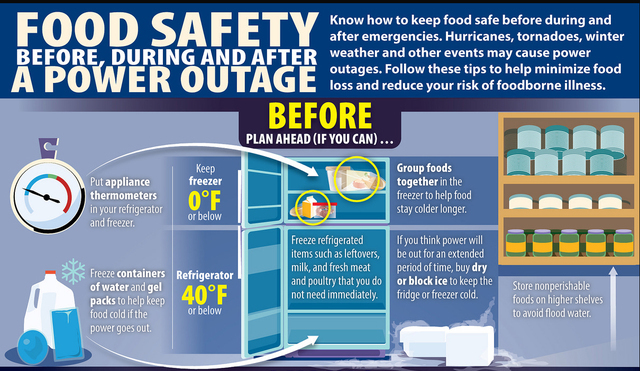 But did you know that when power outages occur after severe weather (such as winter storms, hurricanes or tornadoes), using alternative sources of power can cause carbon monoxide (CO) to build up in a home and poison the people and animals inside? 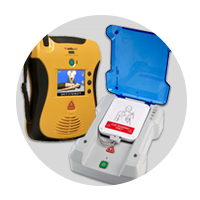 This entry was posted in Emergency Preparedness and tagged CO2, Carbon Monoxide, CO on February 13, 2017 by American CPR Training Team. 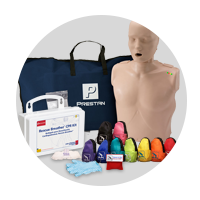 This entry was posted in Emergency Preparedness on September 17, 2016 by American CPR Training Team. 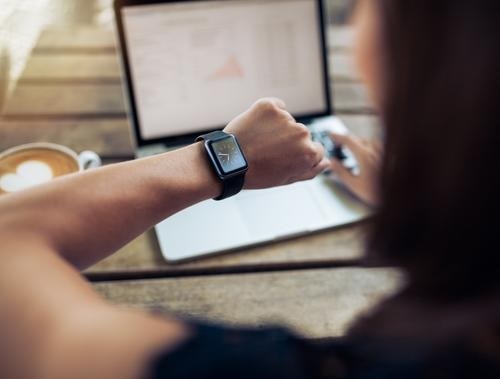 Smartwatches are becoming the next must-have gadget. You can receive notifications, answer calls, connect to your smart devices, track your fitness, listen to music and navigate your area. 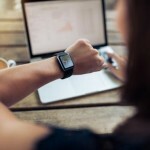 Smartwatches are reliable and easily accessible, which also makes them more useful than smartphones in dangerous situations. Let's take a closer look at the features that help keep you safe. "Emergency Panic Button" is an app that you can install on your smartwatch that allows you to contact family, friends and emergency numbers in the case of an emergency situation. After a quick update to your contacts list, a simple press of a button uses your GPS to send your location to those listed. It automatically calls the person at the top of your list and provides a home screen or lock screen widget. Don't worry if your GPS isn't turned on, either — the app does so automatically once you press the panic button. This app also gives you the option of linking to social media platforms. If you're feeling nervous because your kids are late or a friend isn't answering her calls, you can send a location request with the app to set your mind at ease. The great thing about a smartwatch is that it's hard to lose since it's attached to your body. This means you're less likely to miss alerts and notifications. Be proactive about your safety by signing up to receive alerts on your smartwatch. You can sign up for a wide variety of alerts on social media platforms like Facebook and Twitter, download the FREE FEMA app, or you can download apps like the "Amber Alert" app or those related to places you visit frequently, such as a school campus or your neighborhood. With these alerts, you know that you'll be aware of your surroundings and any potential danger there. Texting or typing out a full telephone number and message takes time. You also might make errors or click on the wrong contact, causing even further delay. Smartwatches enable you to vocalize a message or use voice commands to make a call. This may increase your safety in certain situations, such as when you're driving or trying to quickly call for help. The speed and accuracy of voice commands make it a reliable method of communication when time is of the essence. In addition to having voice commands, many new devices have preset texts you can send instantly, clear audio to avoid confusion and a battery that lasts two to three days. The Apple Watch also lets you use Siri to complete tasks and use the voice command features. Due to their wearability, small size and various features, smartwatches are well suited for keeping you safe. Make use of these features in your day-to-day life so you know how to use them if you ever need to. Stay alert of your surroundings and stay up to date with the latest safety apps and features to ensure your security at any time, any place. 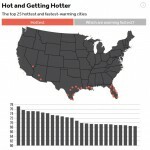 This entry was posted in Emergency Preparedness and tagged safety, emergency, smartwatch, app, fema, free app on September 13, 2016 by American CPR Training Team. We've talked about evacuation before, as well as Emergency Planning and Evacuation Procedures for businesses, but what is the plan at home? If a fire starts in your home, you may have only one to two minutes to escape. 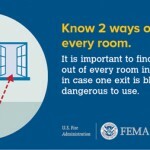 Your ability to get out safely depends on having working smoke alarms and planning ahead. Walk through your home, and identify two ways out of each room. 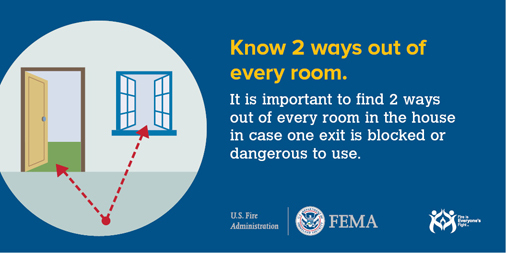 Make sure everyone in your home can escape from both ways. This will help them prepare in case one way is blocked by fire. Choose a meeting place outside in front of your home. This is where everyone can meet once they’ve escaped and where firefighters can see you and know you are out. 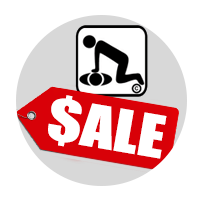 Sound the smoke alarm, and practice your escape drill with everyone in your home. Get more information about fire escape planning on the U.S. Fire Administration website. You’ll find videos, flyers, and other resources to share with family and friends. Many of the resources are available in English and Spanish. When dealing with a fire, you want to deal with two parts. Try to extinguish it and/or evacuate and get the heck out of Dodge. We all have supplies you need to not only prepare for a fire, like extinguishers, fire ladders and even document bags but also evacuate from the danger, like using a fire axe, fire retardant blanket or our Xcaper fire masks for dealing with the smoke thick and toxic smoke. 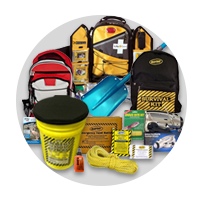 We are your one-stop shop for emergency fire and evacuation supplies! An emergency action plan is a written document required by particular OSHA standards (29 CFR 1910.38). The purpose of an EAP is to facilitate and organize employer and employee actions during workplace emergencies. Well-developed emergency plans and proper employee training (such that employees understand their roles and responsibilities within the plan) will result in fewer and less severe employee injuries and less structural damage to the facility during emergencies and evacuations A poorly prepared plan likely will lead to a disorganized evacuation or emergency response, resulting in confusion, injury, and property damage. 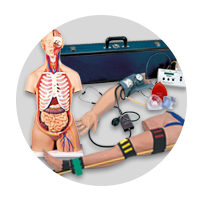 This entry was posted in Emergency Preparedness and tagged emergency, fire, emergency plan, fire plan, fire safety, evacuation, emergency preparedness on July 19, 2016 by American CPR Training Team. Safe rooms have been around since the ancient Egyptians but became popularized in modern society after the movie "Panic Room", starring Jodie Foster, was released in 2002. Basically, a safe room is fortified space within a home or other structure that is used to secure people in the event of an emergency. There are a variety of benefits that are related to adding a safe room to your home or residence and we will go over a few. Many people opt to have a safe room as a place to hide securely from intruders with criminal intent. Burglary is a common crime and is often associated with assault or the loss of life if the criminal happens to be interrupted or if they find people in the home. Sometimes, injury occurs purely out of panic. 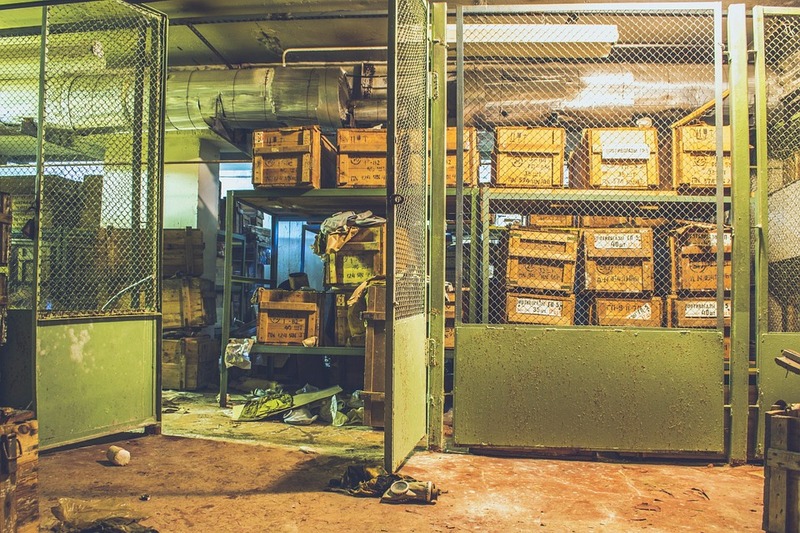 Safe rooms are generally larger than ordinary safes for securing valuable belongings and this makes them an ideal location for storing and protecting larger items of value from theft. Tornadoes can have devastating effects and a safe room can be designed to weather this natural disaster to prevent harm and loss of life. The secure room can also be helpful in the case of some other natural disasters like hurricanes, earthquakes, fire and flood but only when it has been specifically designed to withstand these events. 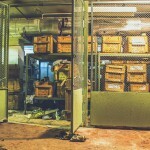 You must be careful if your safe room is not built to withstand a flood. 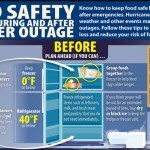 Hurricanes often produce flooding so be sure that your safe room will protect you if one should occur. In the event of nuclear, biological or chemical attack, a safe room can be the first place of refuge. If contained underground and equipped with a ventilation system, it can be a long term means of survival after these types of attack. However, water and air filtration systems are essential for safe rooms that are designed to function as fallout shelters. In the event of a crisis, disaster or emergency, you need a safe place to go. You may want to seriously consider the addition of a safe house in your home, especially if your home has no basement and you live in an area that has frequent tornadoes. 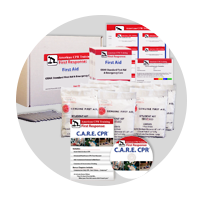 This entry was posted in Emergency Preparedness and tagged safe room, panic room, disaster preparedness, emergency preparedness on July 13, 2016 by American CPR Training Team. CPR, our primary focus, and First Aid, our secondary come into play all-too-frequently in the case of roadside emergencies. 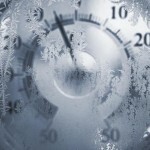 While we want everyone to know what to do when needed, we would prefer to have less need. Buckle Up. Drive Sober. Slow Down. 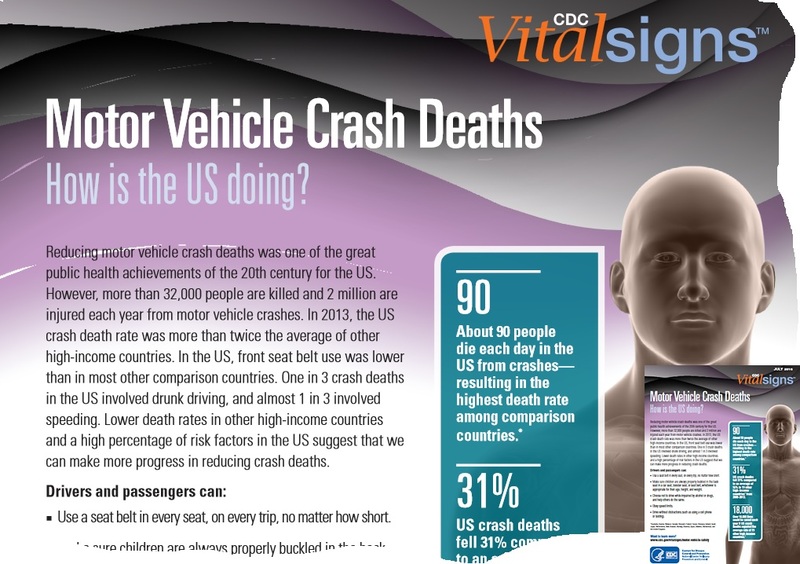 Reducing motor vehicle crash deaths was one of the great public health achievements of the 20th century for the US. However, more than 32,000 people are killed and 2 million are injured each year from motor vehicle crashes. In 2013, the US crash death rate was more than twice the average of other high-income countries. 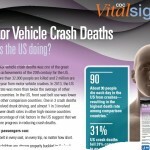 About 90 people die each day in the US from crashes — resulting in the highest death rate among comparison countries. US crash deaths fell 31% compared to an average 56% in 19 other high income countries from 2000-2013. Over 18,000 lives could be saved each year if US crash deaths equaled the average rate of 19 other high-income countries. 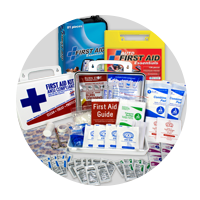 Be prepared wherever you travel to, in whatever automobile with our line of Vehicle First Aid and Emergency kits. 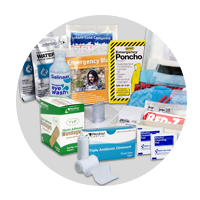 Each of these kits are stocked with first aid supplies and products to help deal with any other issues such as fixing flat tires or survival materials to endure being stuck in a snowstorm. 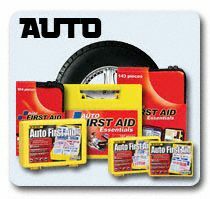 We have soft sided, and hard case automobile/vehicle first aid kits designed to fit in spaces in any vehicle. 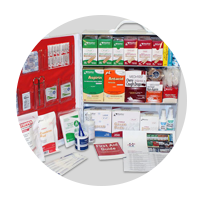 With brands such as AAA, First Aid Only, and Mayday, you know the first aid kits and road emergency packs are top of their class and comprehensive in their supply choices. Charged cell phone. Although this item will probably be on your person, it may make the difference between getting help fast and maybe not getting help at all. Fire Extinguisher. It should be rated for Class B and Class C fires by the National Fire Protection Association, or NFPA. The NFPA says Class B fires are those that involve flammable or combustible liquids, such as gasoline, diesel fuel and kerosene. Class C fires involve energized electrical equipment such as switches, panel boxes and batteries. Three reflective warning triangles. While many prepackaged emergency kits contain one warning triangle, Crosby suggests you have three that are placed 50 feet apart to warn oncoming traffic. Tire gauge. Crosby says motorists should use the tire gauge in their car emergency kit to periodically check the air pressure in their spare tire. Besides these there are a handful more products you may want to have such tow strap/rope, duct tape, etc. You can never be over prepared! 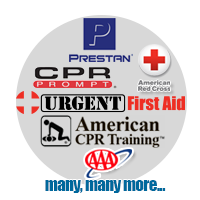 This entry was posted in Emergency Preparedness and tagged cardiovascular disease, auto safety, road safety, driving safety on July 11, 2016 by American CPR Training Team.